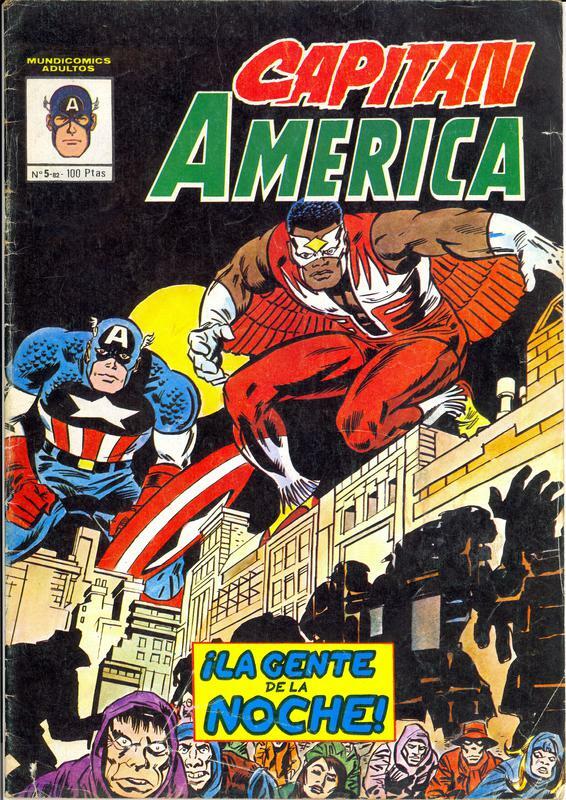 Spain (like Italy) has a long standing love for Captain America. 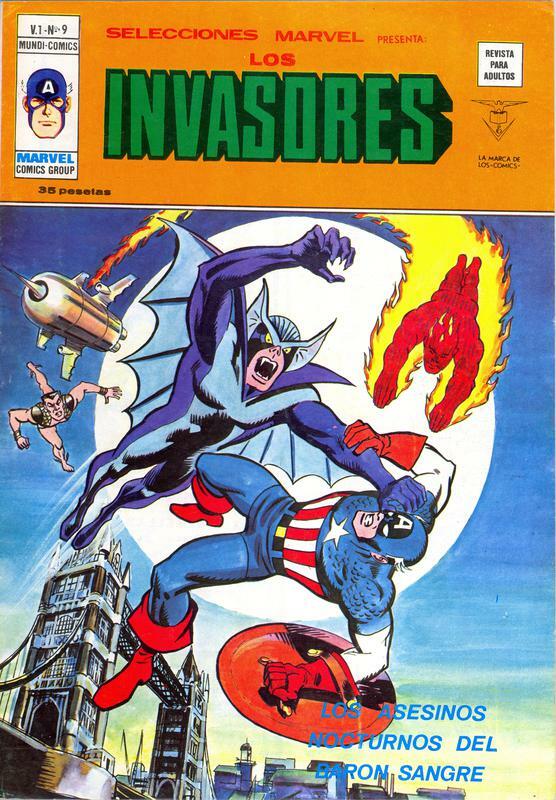 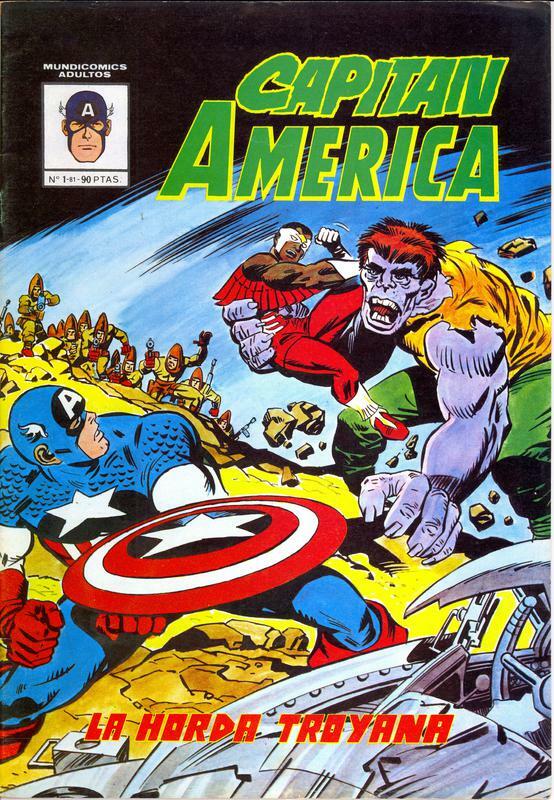 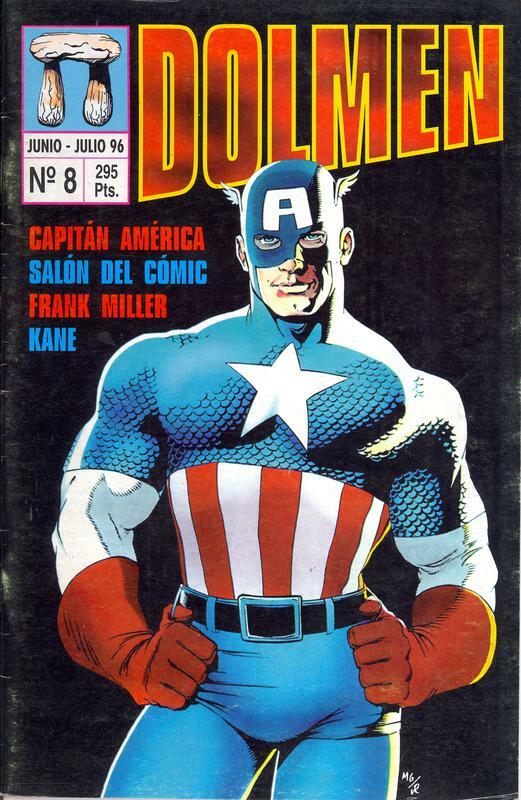 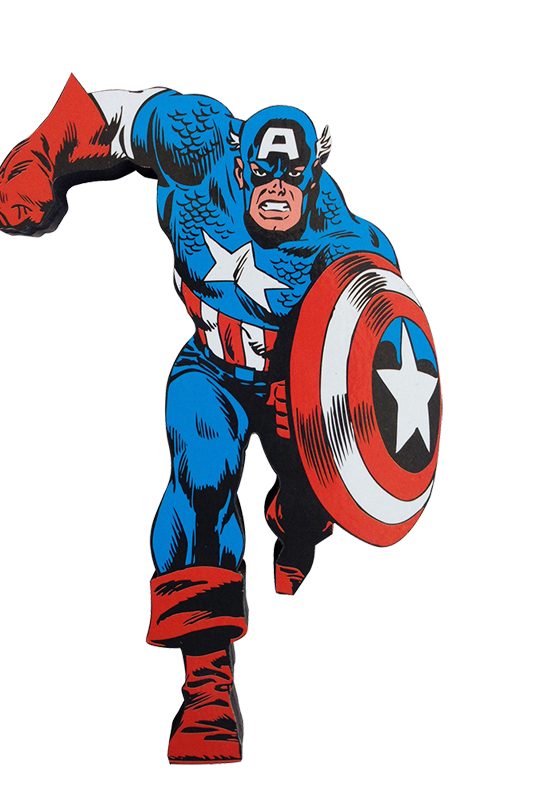 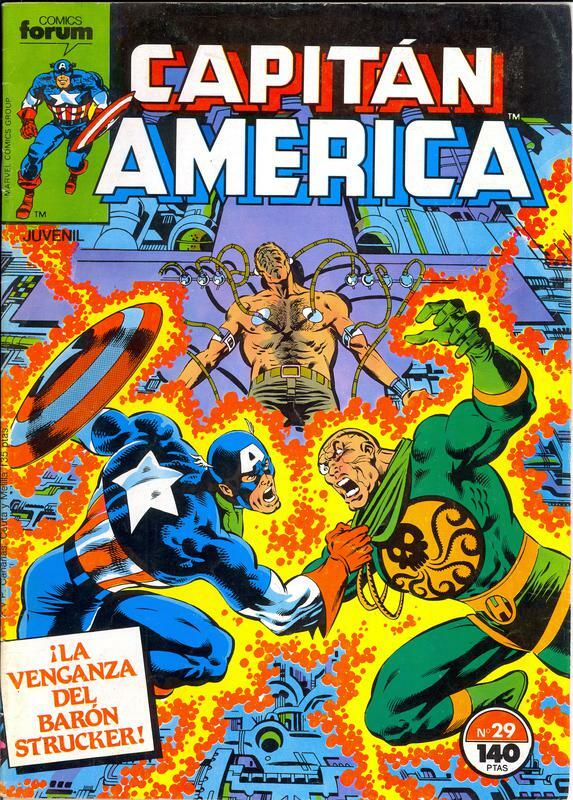 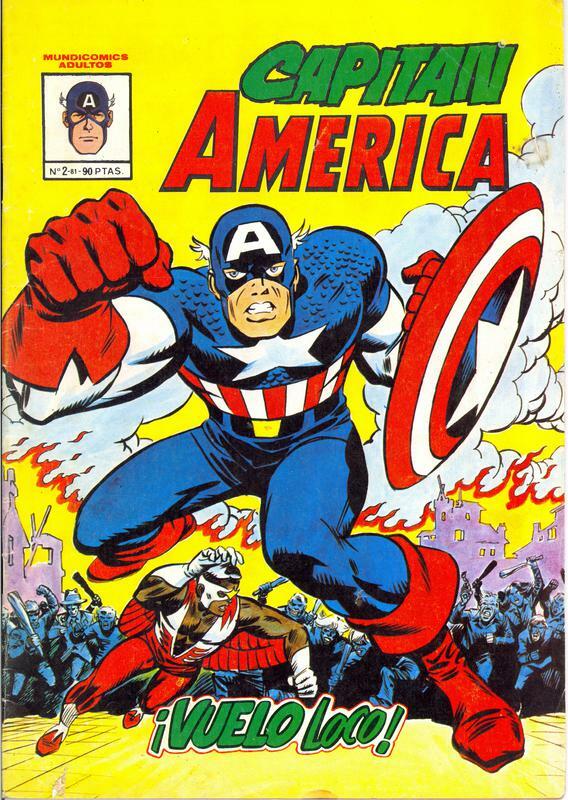 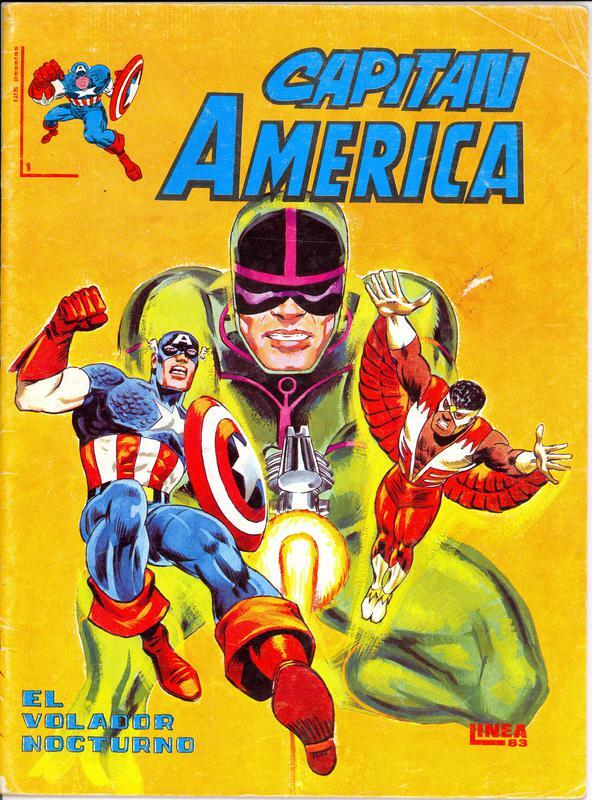 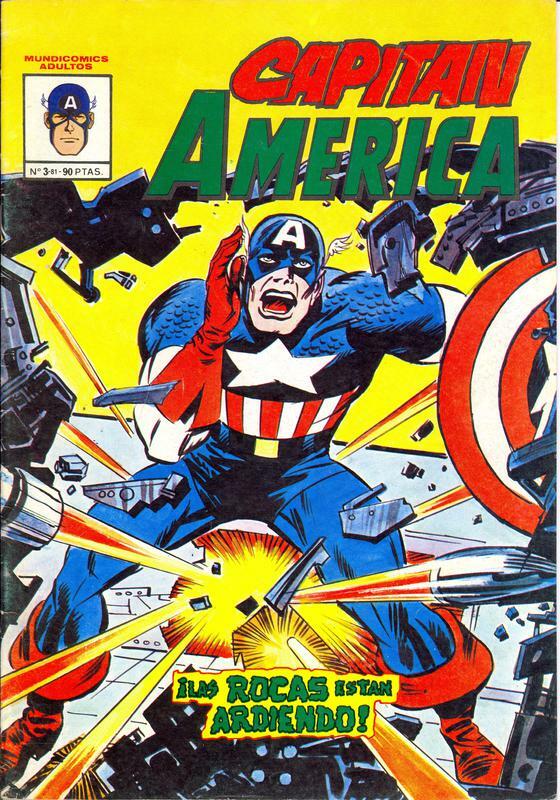 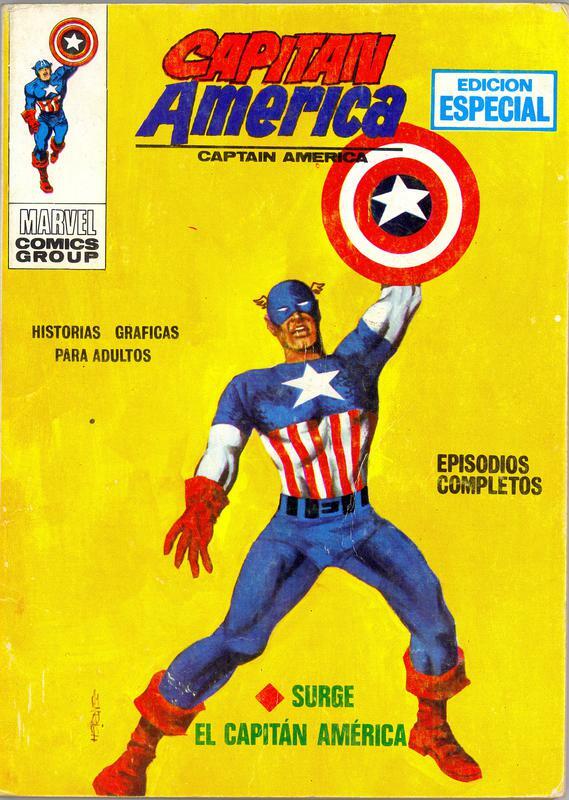 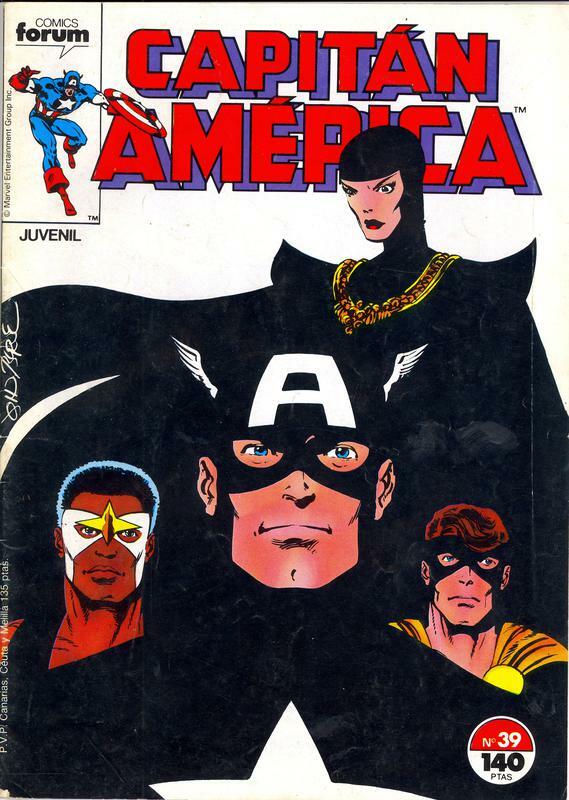 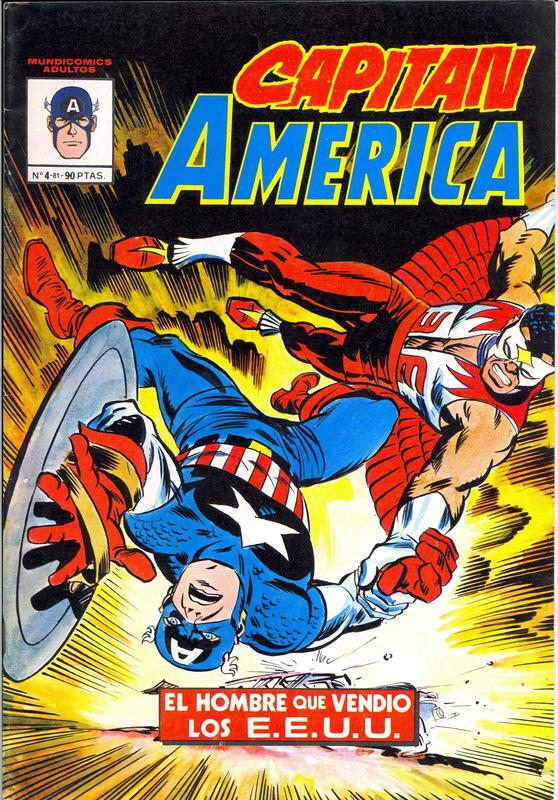 Cap's books were published by at least 4 separate publishers with many of the images (including covers) redrawn by renowned Spanish Artist, Lopez Espi . 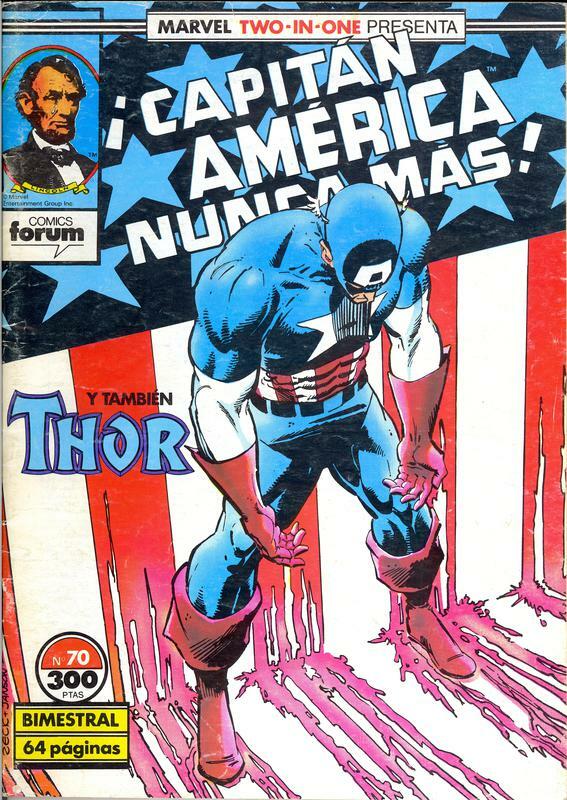 Also on this page are various Spanish titles that I've taken a liking to.